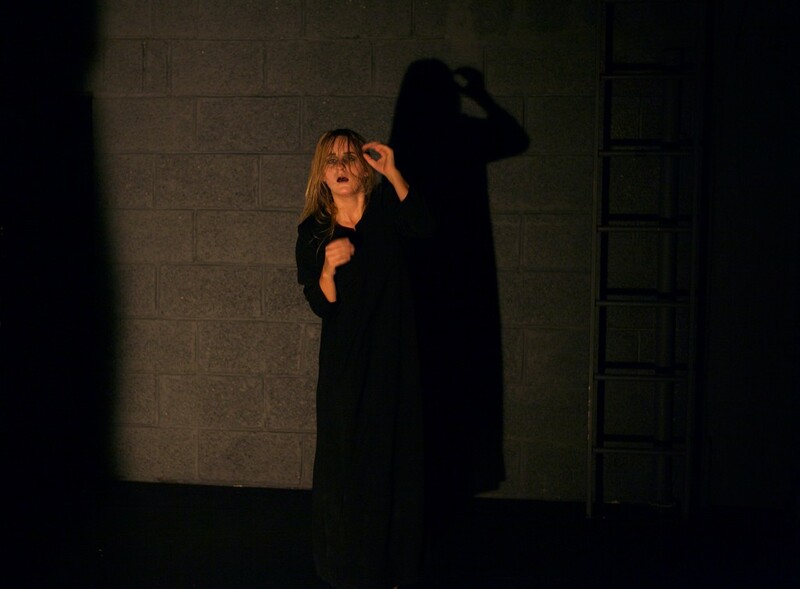 Lament was first shown at Grusomhetens Teater on the 9th of October 2015. 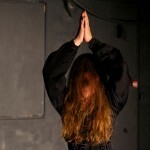 The piece was played on the 10th, 13th, 14th and 15. of October, and as a part of the Coda festival, 16th of October. 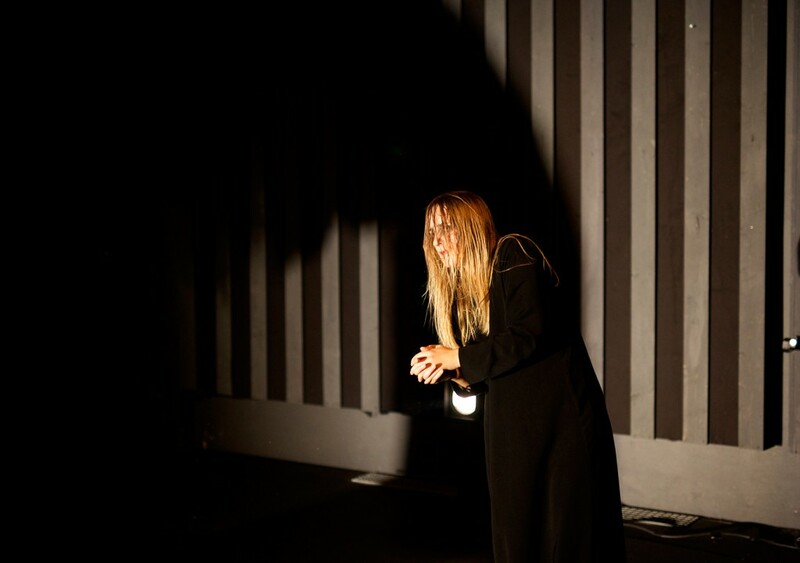 The play concentrates on the women’s weeping at the cross. When it comes to form, we operate with a completely bare room – without decor and props. 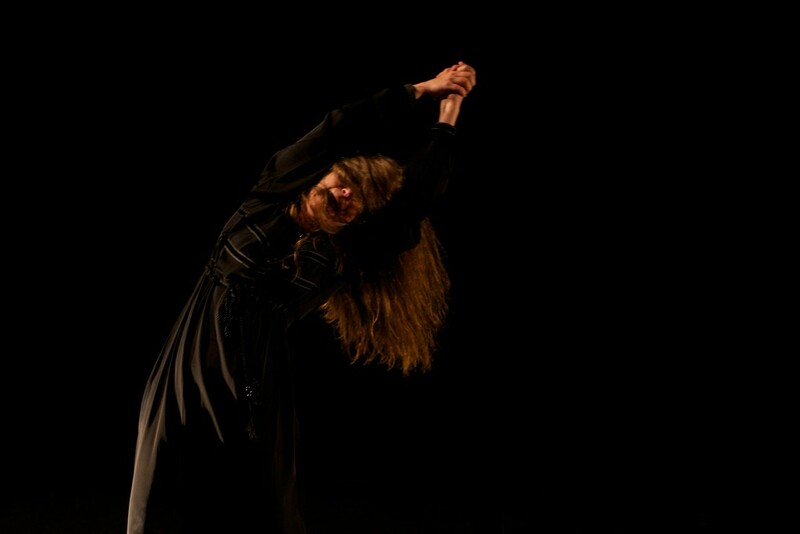 Two women in a musical, stereophonic dialogue, creates archetypal characters for grief through body and voice, inspired by the anarchy of the modern jazz. 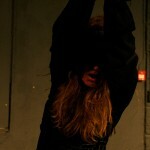 The Theatre of Cruelty creates a fascinating performance through the many facets of weeping. The liturgical tradition of the Stations of the Cross, originally Catholic, was subsequently picked up by the Protestant church. Stations of the Cross, or Via Dolorosa, follow the Passion of the Christ, who walked with the cross to Golgotha through fourteen stations. Station number eight shows the weeping women of Jerusalem who were comforted by Jesus. 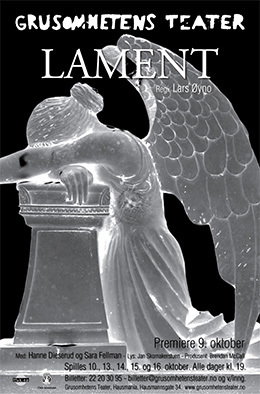 And here we will stay an hour in The Theatre of Cruelty’s new production “Lament”. 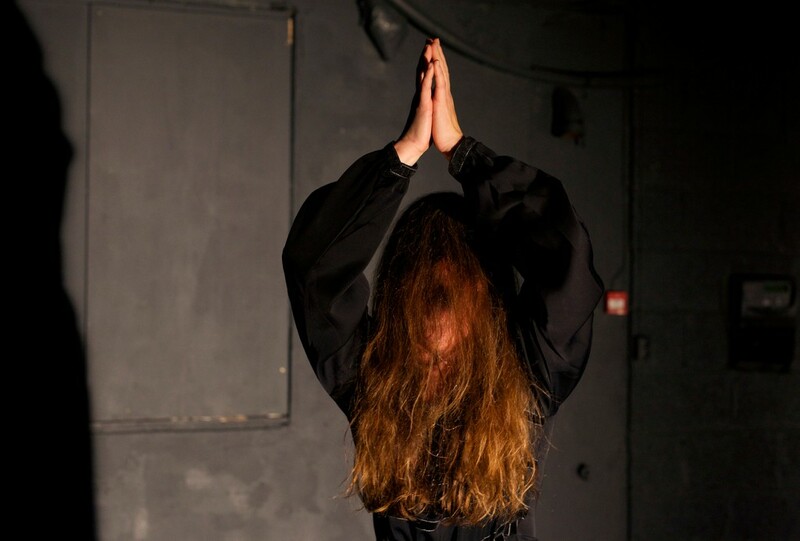 For a theater work based on the idea that theater and rituals are closely linked, to go into a liturgical act is a great way to link the two phenomena together. 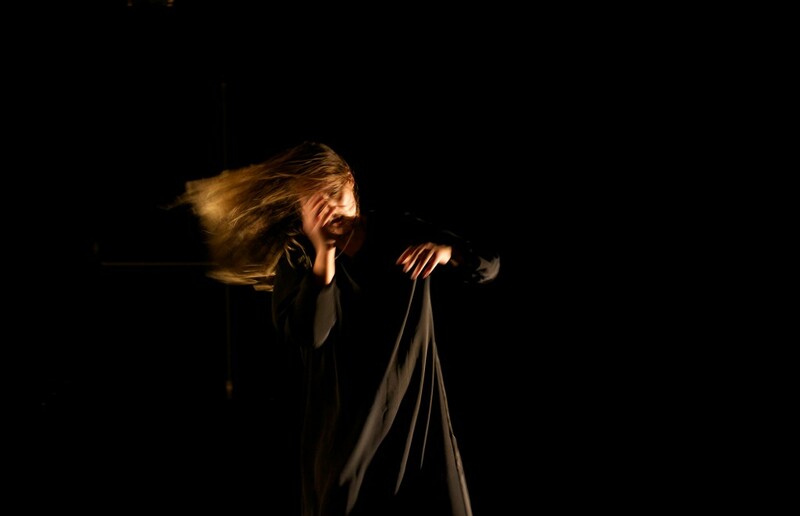 Two black-clad women (Hanne Dieserud and Sara Fellman) enveloped and struggling with the expression of weeping, through what the theater itself has called “a musical, stereophonic dialogue”. It is being sobbed, cried, piped, whispered, hissed, and barked in all more or less recognizable varieties. Sometimes amidst the sounding are the singing of hymns, in whole or in fragments–Jesus Christ, and “Ave Maria”. Otherwise, it is the weeping which is this performance’s speech – or perhaps we should rather say music. The performance shows how verbal language virtually dissolves when we cry, how all linguistic contours erode, flowing into long vowels. 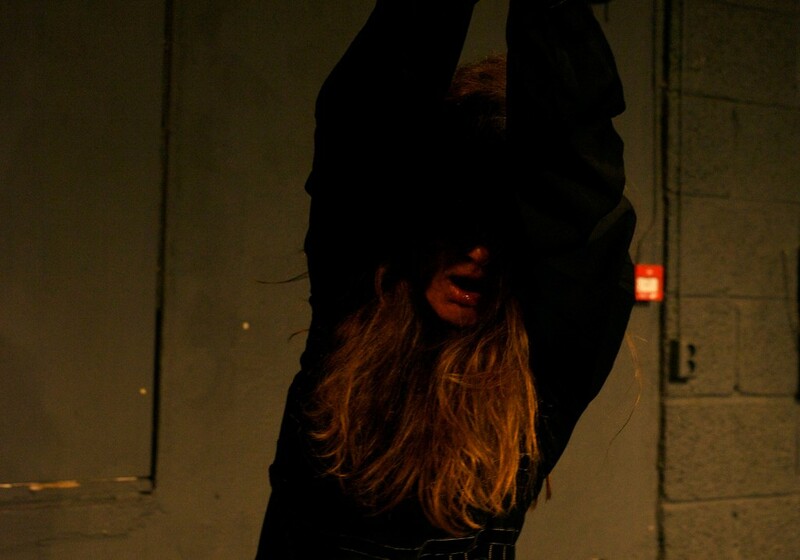 The Theatre of Cruelty is strongly influenced by Antonin Artaud’s principles, including his claim that physical expression precedes verbal language onstage, and it is a fascinating experience! 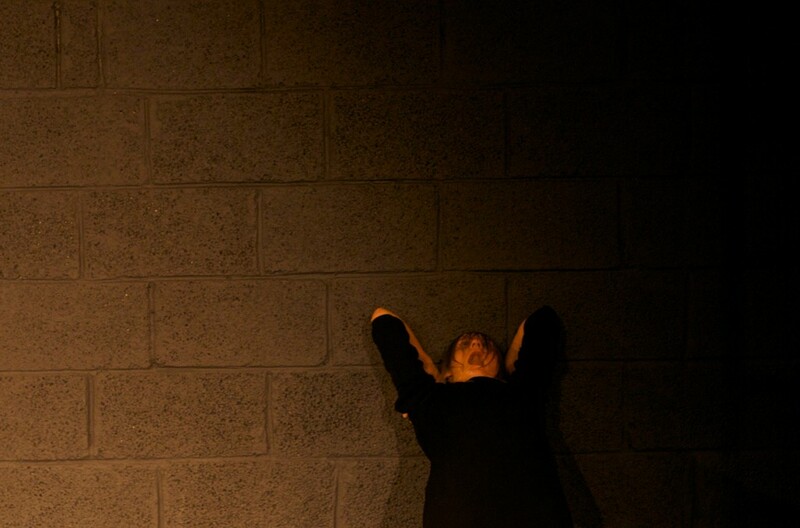 To follow a single man’s, namely Artaud’s, vision for the theater as closely as they have done in 26 years, the Theatre of Cruelty shows quite broad range in their productions, both when it comes to motifs, themes and visual expression. 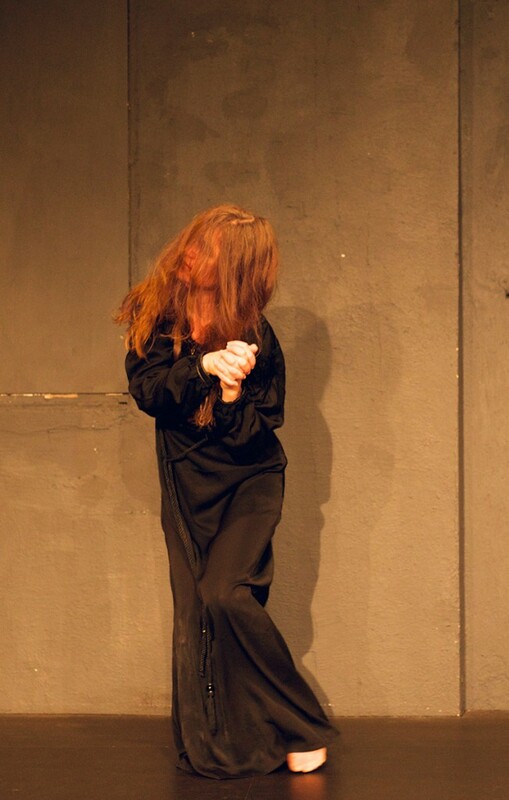 While the theater’s previous production, Henrik Ibsen’s “Svanhild”, was colorful, airy and absurdly frivolous in its expression, “Lament” approaches Jerzy Grotowski’s poor theater: black-clad women, bare walls, dim lights. In such a setting the many facets and layers of crying become clear in a very concentrated form. 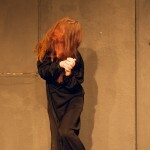 The performance zooms in, magnifying the gestures and sounds we know from our natural feelings. Weeping, and its many physical expressions, occur in the room both as abstract quantities, as well as an independent presence whom the actors fight, overwhelming or welcomed into their own bodies. As an observer, it is difficult to immerse oneself in the universe of the weeping ones. Yet a form of purification through witnessing the weeping women emerges, because “Lament” is so clean, so concentrated, and so varied in all its apparently repetition. 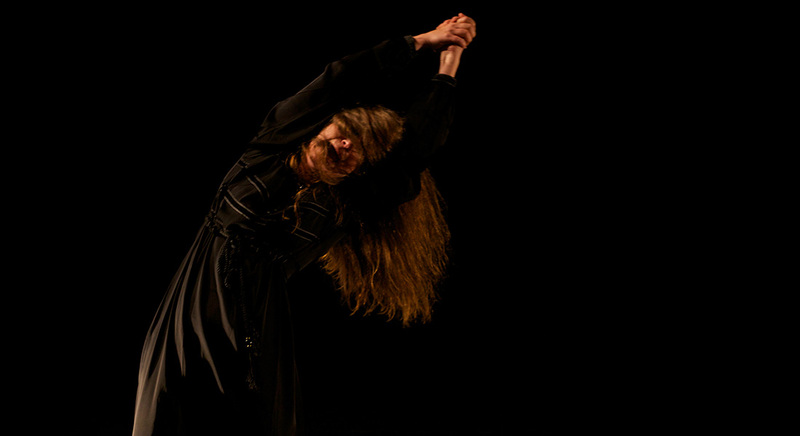 The show was included in this year’s Coda festival, but it could just as well have been included in the Ultima Festival for contemporary music, or a festival for visual arts. 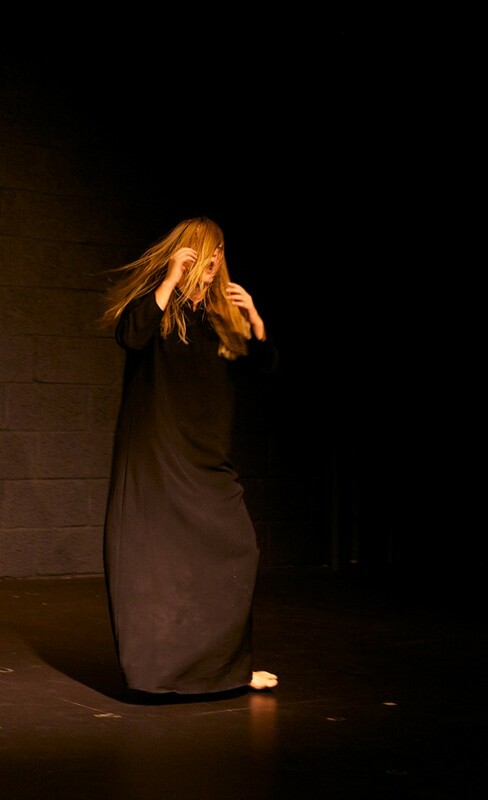 The genre enriches the experience of what happens on stage.